What if the way we relate to our environment is flawed in its very conception? Do we look at the natural and built world as an other, or as an extension of ourselves? Or should we look at it as we look at an other person perhaps, as the Romans did, seeing a genius or spirit in both people and places – the genius loci? But then, if we should relate to our environment as another person, it is how we really see other people that becomes the first question to ask. 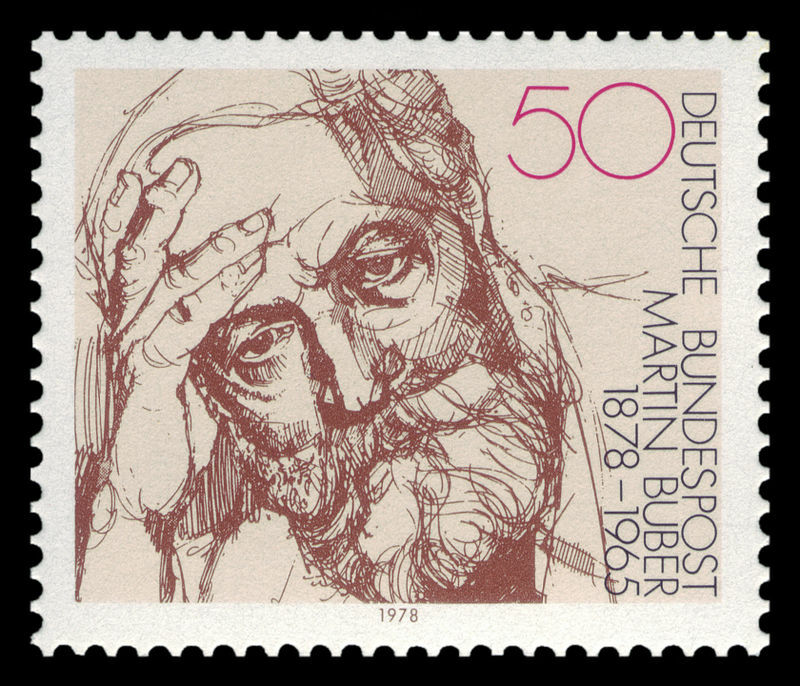 Martin Buber’s existentialist philosophy gives us some clues as how to relate to both other people and to our environment. For Buber, we only become ourselves in relation to both other persons and to our environment. When it comes to relating to other persons, Buber introduced two models, one the I-it model, and the second the I-You model. In the I-it model, the other person is seen as an object outside of ourselves, onto which we can project our own meanings and views. This approach leads to the other person being seen as separate, someone who we can attempt to control according to our own perceived requirements rather than their own, which we have not understood as we have not fully entered in a process of understanding who they are and what they may need or want. Seeing the other as an expression of my own ‘I’ will lead to us seeing the other and the world as merely a projection of ourselves. In some ways, the ancient Roman belief in the genius in another person or place is compatible with Buber’s proposed I-you mode of relating. The genius is always understood to be other, and it requires respect and recognition, although it may stop short of being able to actively engage in a two-way dialogue. If the Romans could find equivalence between the genius of people and the genius of places, can we begin to propose an equivalence between Buber’s proposed I-you mode of inter-relational dialogue between people with the way we relate to our environment? “It’s important, you see, that you honor the environment you inhabit”.